We are a club with a long and proud history. As president, supported by a passionate and willing committee, our focus has been on starting the journey of regenerating our club whilst retaining our long-held traditions. That’s why we have recently rebranded our club as Randwick Cycling Club. Quite simply, over time, it’s become our name. The challenge now is for our new name to connect with, and attract the next bunch of dynamic riders. We have thought hard about what type of club we want to be in the future. And we invited our members to be part of this process. The outcome was being clear on what's important to us – to improve our performance and achieve our goals within a friendly, social and supportive club. Put simply, Randwick helps social and competitive riders, Ride Better. Inspiring – we will develop initiatives to inspire participation and improve performance. Safety – riding safely is paramount. We must ride within the law and respect our ride captains. Friendly – we’re here to enjoy our cycling. We should be open and welcoming and encourage and support each other to achieve individual and team goals. Sportsmanship – we have no wish to ride better at any cost. We must compete fairly, ethically and with respect for fellow riders, volunteers and officials. I’m excited about the future. 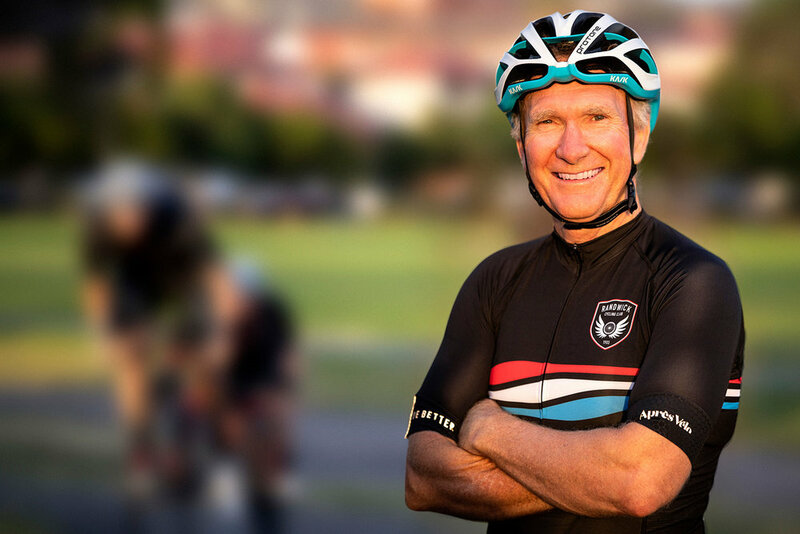 We are introducing programs to encourage all our members – across all grades and juniors to ride better. So, welcome to Randwick. I sincerely believe our club will be a major force in amateur cycling in Australia.